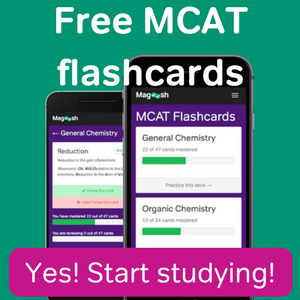 If you need to find reading to prepare for the MCAT, then look no further than this comprehensive list of recommended reading to boost your MCAT CARS score. 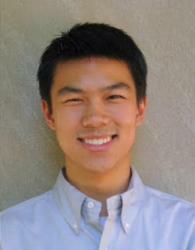 Knowing how to study for the MCAT CARS can be intimidating for science buffs. With this plan, you can conquer the CARS section and earn an awesome score. 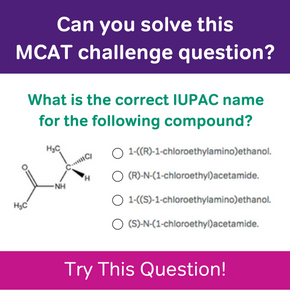 The MCAT CARS section can be a beast. 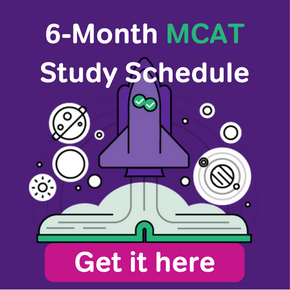 Here are 5 tips for doing well on the MCAT’s seemingly most hated section.